This week I found out about an instrument that I had never heard of before. It's called a kalimba. I heard about it through Cheapskate Blethering. The musician I'm going to feature is Wambali Mkandawire. He is a Malawian jazz musician. He was born in the Congo to Malawian parents from the Mlowe village in the north and then later lived in Mzuzu. His music is really calming. He uses a kalimba. It's nothing like I've ever posted. This is great Alissa, I'll have to show it to the kidling! Thank you for the mention as well! Couldn't really follow the lyrics of course but I liked the instrumental very much. 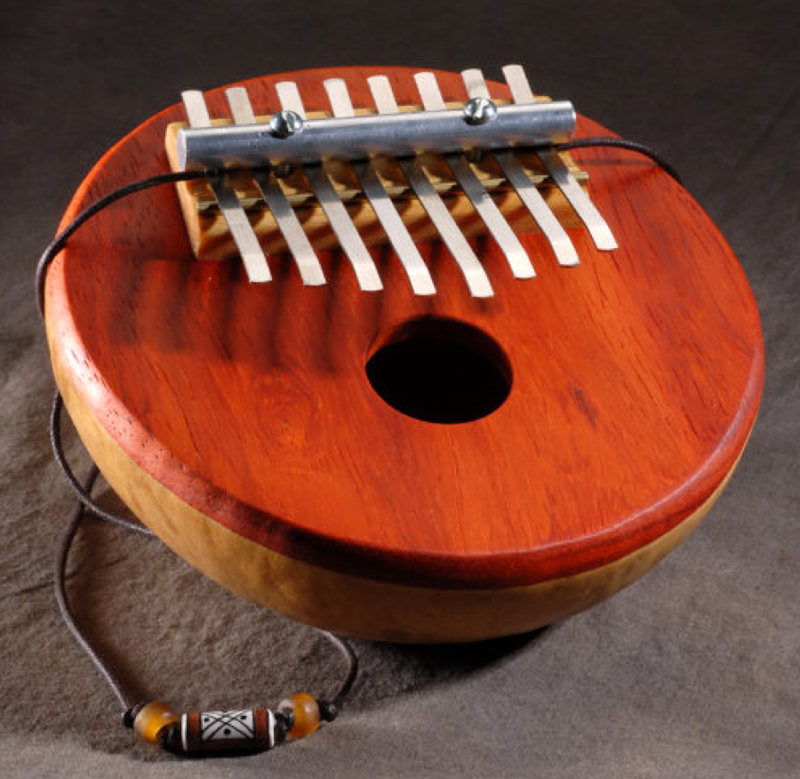 I haven't heard of this instrument before, but I am always intrigued with the sounds from African music!